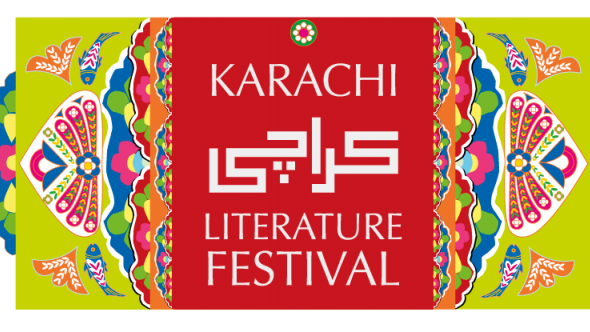 In February 2015 I was invited to the “Karachi Literature Festival” in Karachi, Pakistan. Together with Sheema Kermani, Shayma Saiyid, Jamil Ahmed, Asif Farrukhi and Kamran Asdar Ali I discussed the topic “Gender, Politics and Performance in South Asia.” I talked about the young artists and activists in Egypt and their attempt to not only question the political and social status quo in their country but also to create a peaceful change. Here you can watch the full panel discussion. Wir haben am 1. Februar 2016 in der ZEIT ONLINE-Redaktion zum Thema “Terrorismus und die Illusion von Frieden“ diskutiert – gemeinsam mit dem Innsbrucker Friedensforscher Wolfgang Dietrich und dem Politologen und Autor Asiem El Difraoui. Ich durfte moderieren. Hier gibt’s das Video.